Carrot sticks are the perfect snack. 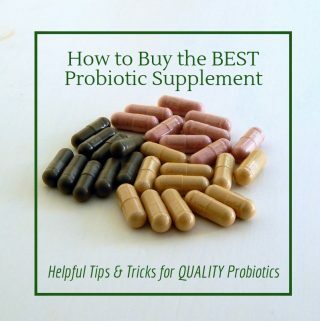 They are the easiest way to get probiotics into my children. I started making them when my daughter was a toddler because they are slightly softer than your typical carrot which made them easier for her to eat. 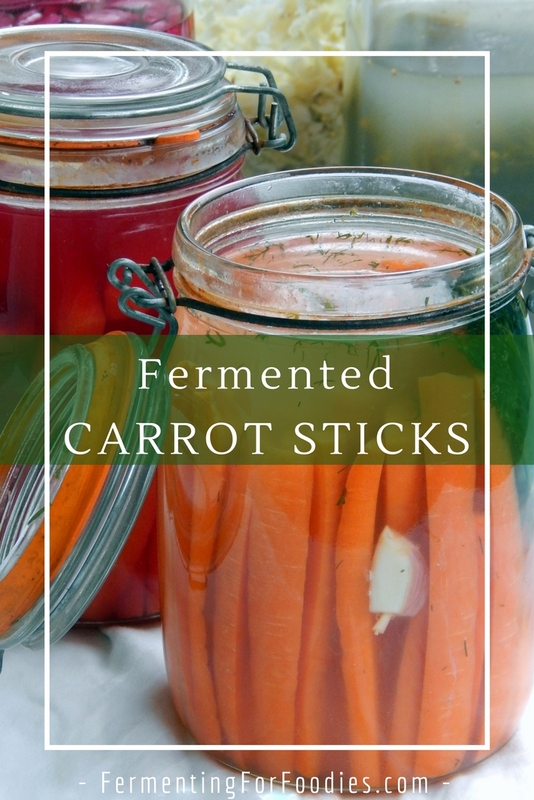 Fermenting carrots helps release the beta-carotene making them more nutritious. I always get several pounds of carrots in my weekly food box, so it’s a great way to use them up. Wash and cut the carrots into sticks. Pack the carrots into jars making sure that they stay 1" below the top. Mix the salt into the water to make a brine. Add flavours and whey to each jar. Then cover the carrots with the brine. Allow to ferment for 3 days. After three days the carrots will be deliciously fermented, but still crisp. -I usually use whey as my starter, but you could also use sauerkraut juice or a purchased starter. 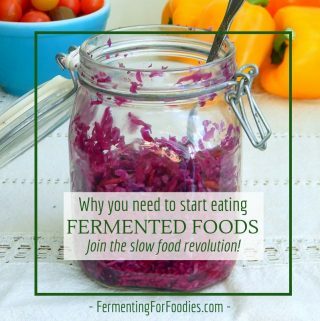 You can even ferment without a starter… but it’s always a bit risky, as it relies on free range lactic bacteria. lid. Or if you want to go low tech, just use a mason jar with a weight to keep the carrots below the brine. 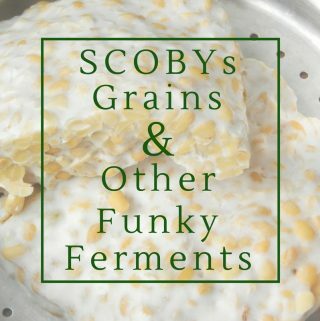 See fermentation basics for more info. For my favourite dill pickle flavour, add 1 clove of garlic and a sprig of dill to each jar. For a curry flavour, add 2 tsp of an Indian curry spice mix. Adding a sliced beet will sweeten the carrots. Hot peppers and onion will make spicy carrot sticks. 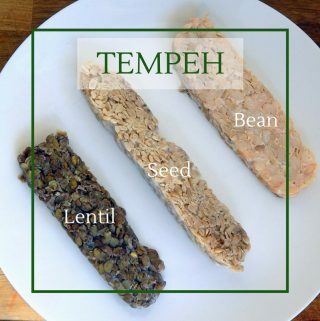 You can add any combination of herbs or spices that you would like. Experiment!